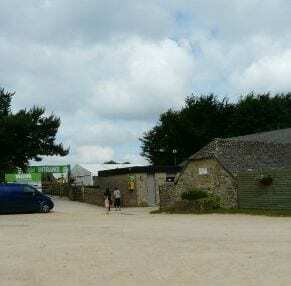 Two planning applications have been submitted to Cotswold District Council on behalf of Cotswold Farm Park; one for an Upgrade to the existing Visitor Centre and one for a new range of agricultural buildings. The visitor centre upgrade seeks permission for extensions and remodelling of the visitor centre and its associated parking, camping and caravanning site, to accommodate increasing visitor numbers, improve the safety of the car park and to enhance the visitor experience to this leisure venue. The design of the two developments has been crucial, given the location of the two application sites within an Area of Outstanding Natural Beauty. GP Planning engaged early with the Planning Officer and Landscape Officer to ensure that the two developments would be absorbed easily into the landscape.